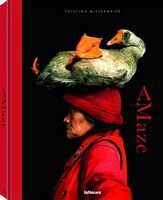 In Amaze, Mittermeier elicits our wonder and awe at the natural world and the labyrinth or "maze" of navigating a sustainable existence. The book combines two series: "Enoughness" and "The Water's Edge." The first draws out Mittermeier's philosophy for a mindful and sustainable way of being in the world. 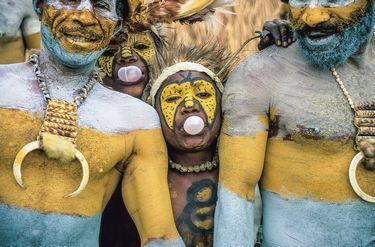 Bringing together photographs from some of the most isolated corners of the earth, the book shows wild animals, remote landscapes, and indigenous peoples--challenging the cult of material wealth and proposing alternatives for a meaningful and sustainable connection to our environment, each other, and ourselves. 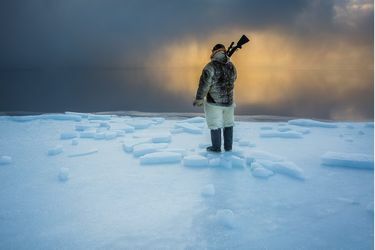 In "The Water's Edge," Mittermeier presents photographs from around the globe that capture the frontier between land and ocean and the special meaning it has for human life. Whether it is fishermen bringing in their daily haul, women washing laundry in the shallows, or surfers frolicking in the spray, the water's edge is revealed as an integral and universal space in which ephemeral moments reveal not only our common dependency on the planet, but also our common humanity. 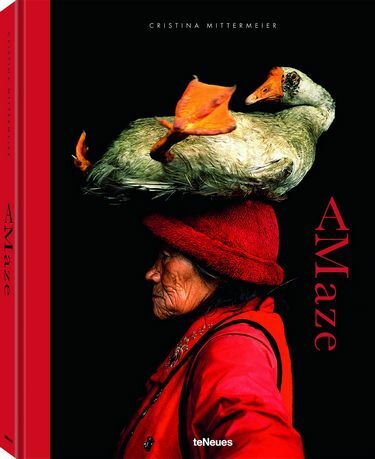 As much an inspiration for sustainable living as a staggering collection of nature photography, Amaze i s a must-have book for all those who care about our planet and those we share it with.